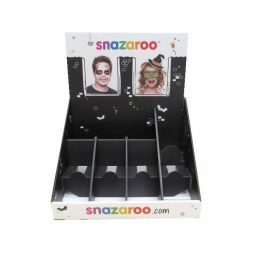 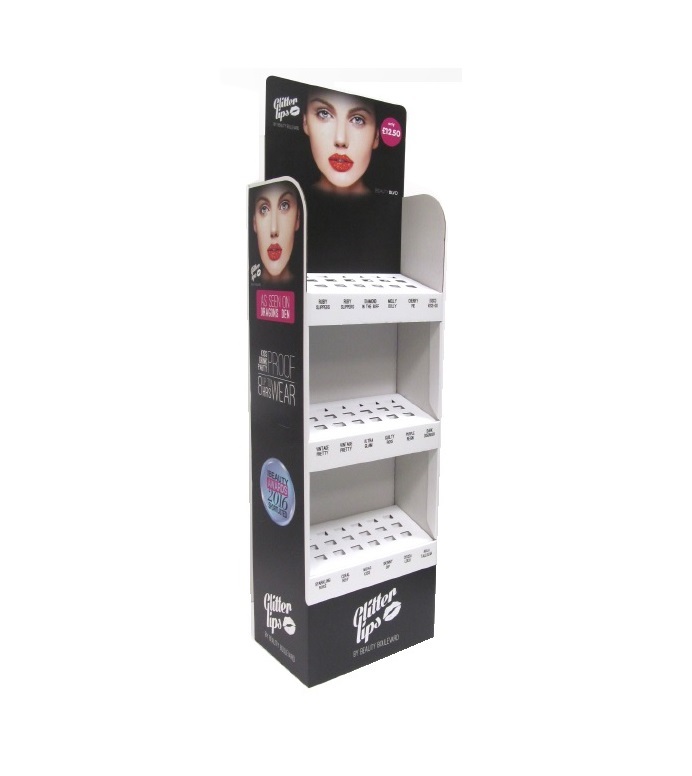 Check out this awesome 3 shelf cardboard Cosmetic display stand for Glitter Lips! 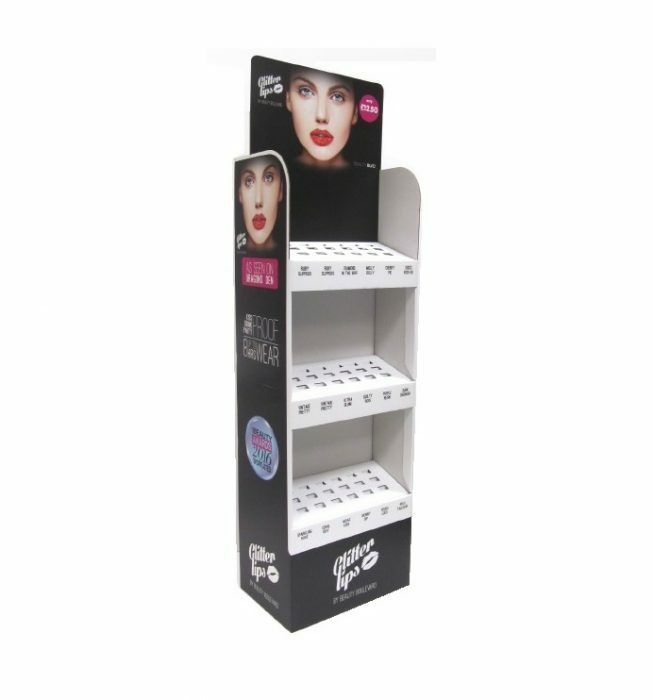 Made entirely from cardboard we’ve tailor made this unit to hold each cosmetic product in individual product locators for maximum impact in store. 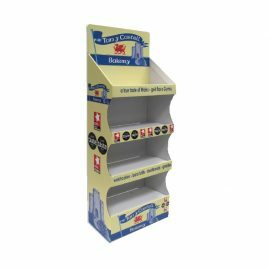 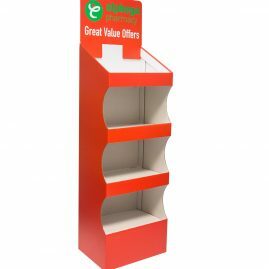 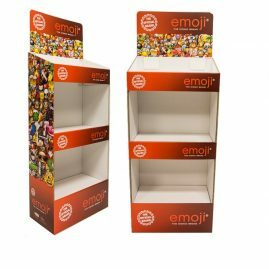 Cardboard is the perfect material so create retail displays such as FSDUs, CDUs and Dump bins; Cardboard is versatile, cost efficient, light weight and easy to assemble and also 100% recyclable! 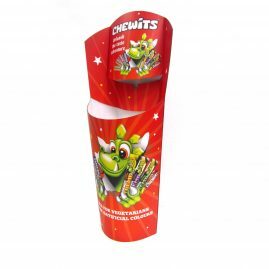 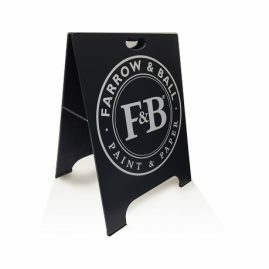 Our continued investment in digital printing allows up to print the highest resolution imagery to ensure your displays /campaigns are eye catching and stand out in the retail environment. 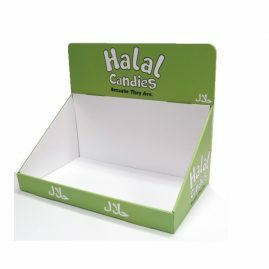 Our general lead time is 2 weeks from artwork approval. 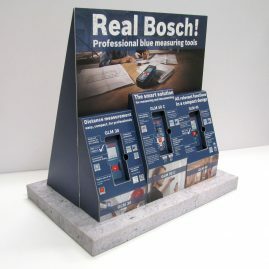 For a free quote, 3D visual and unprinted prototype get in touch with your ideas today!